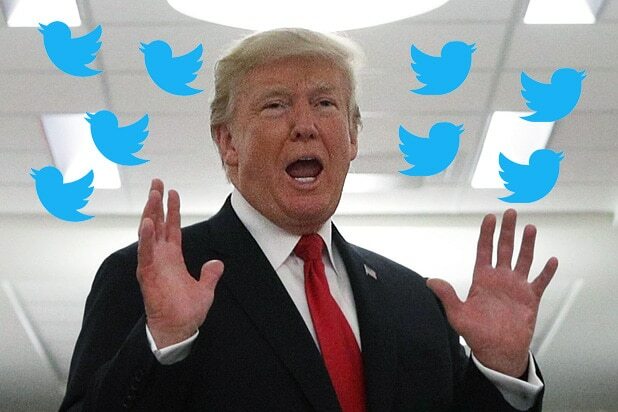 President Donald Trump was tweeting up a storm Wednesday morning, but it may have been a little too early for the commander-in-chief who had to delete one of those tweets after working in no less than five typos. “Special Council is told to find crimes wether crimes exist or not. I was opposed to the the selection of Mueller to be Special Council, I still am opposed to it. 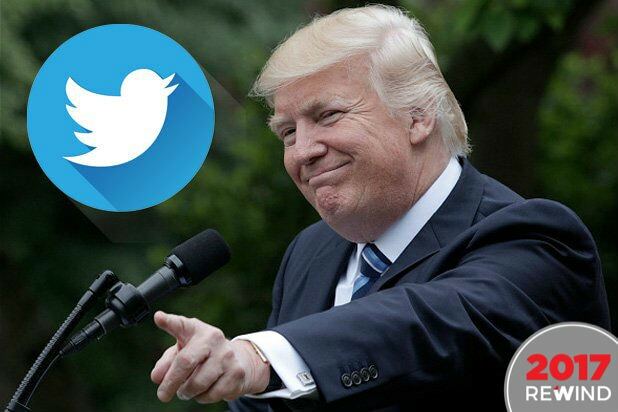 I think President Trump was right when he said there never should have bee a Special Council appointed because…..,” the tweet read. That’s three misspellings of “Special Council,” “the the” and of course, “wether.” The tweet was memorialized, by the Washington Free Beacon’s Alex Griswold, whose own analysis of the tweet didn’t even catch everything. What Trump was trying to do — which he did eventually sort of successfully execute — was replicate a quote from Alan Dershowitz who made the rounds of “Fox & Friends” this morning. It was a busy morning for Trump on the platform. The president also name-dropped his Fox Business pal Lou Dobbs in a tweet about a legal case in Arizona and offered some all-caps triumphalism over the death of the Austin bombing suspect.